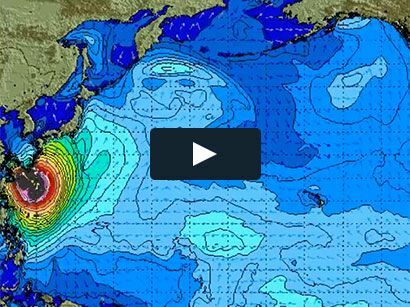 Surf News Network, 23 March, 2015. 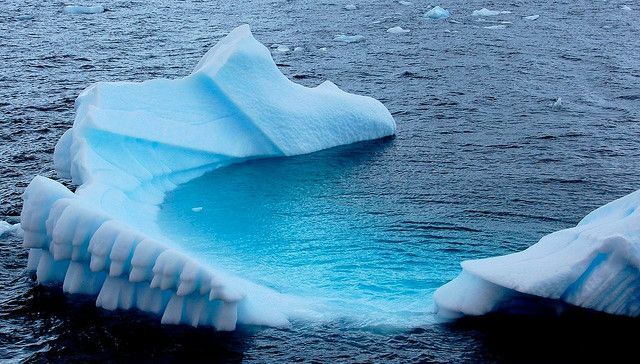 Antarctica – The global coastal community got more bad news today, as a new report published by the U.S. National Snow and Ice Data Center shows Arctic sea ice reaching a record low this winter (measurements were first taken there in 1979). The only regions not experiencing the ice shortage were areas near the Labrador Sea and Davis Strait. Climate scientists at the United Nations attribute the ice shrinkage, which has been fairly consistent at 3.8% every ten years since 1979, to Global Warming. 2014 was the warmest year since scientists began recording data in the 19th century. Models predict that the Arctic’s summertime ice may become a thing of the past by 2050.